On a field trip to Paris, Simon, Goldberry, Mermelstein, Rocco, Robby and others of the School of the Ages encounter hostile students of Citadel d’ If — The Paris Magic School. In the fight that breaks out, both sides use magic they have specialized in. Linus Lopez or Level Three has Asperger’s Syndrome but does this also mean he is a magician possessing the dangerous ability to trap people in his imaginary mental world? Simon and his friends plan to cure him by entering the make-believe world of ‘Alice in Wonderland’ he creates in his head. How they encounter the March Hare, Mad Hatter, Dormouse and other characters is an exciting roller-coaster ride. 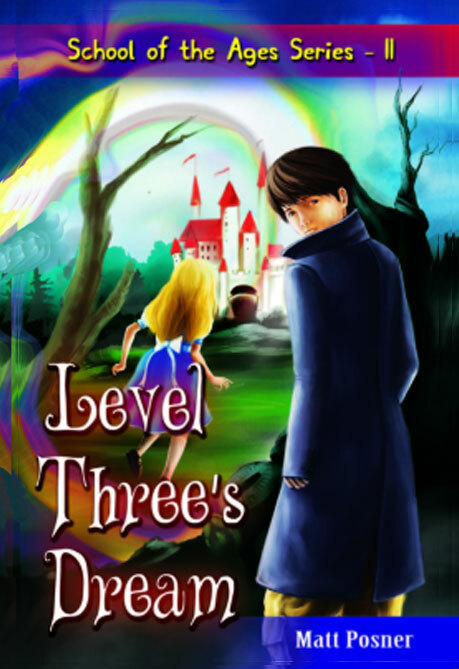 Fans of magic and adventure will never want to wake up from Level Three’s Dream.